There are many popular hot spots in Portugal that are absolute favourites for anyone who visits, and Cascais is certainly one of them. 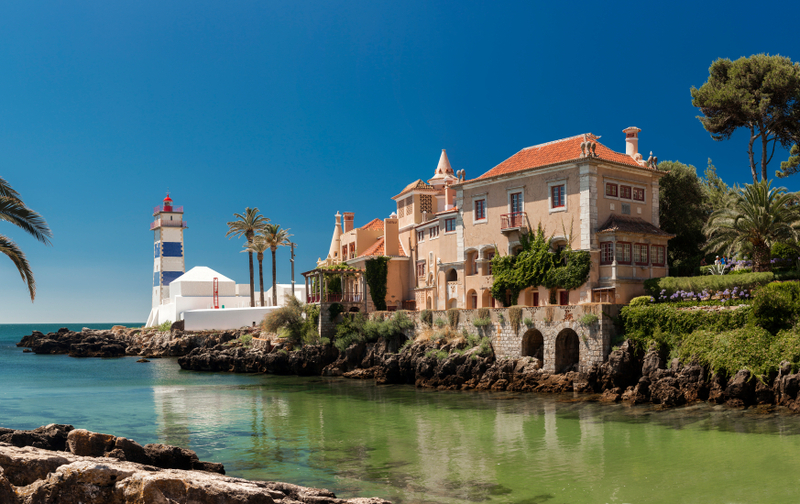 This coastal town is the perfect place for you to base yourself in (check out our Pousada de Cascais for that), as you will have easy access not only to Cascais itself, but to many other locations and points of interest as well. From early spring to late autumn, temperatures are usually still ideal for a beach holiday! While this is not always the case, more often than not, days will be clear and sunny. You will have the opportunity to explore new places while eating delicious food and enjoying the lovely cooling breeze that occurs due to the area’s proximity to the Atlantic Ocean. If you’re looking to see new things, head over to the famous Boca do Inferno, a dramatic and scenic cliff formation filled with dark green (and turquoise) waters to the west of Cascais. It was created when ocean waves crashed against the face of the cliff and created an opening both on the wall and on the ‘ceiling’. Not only is this place incredibly beautiful, but there are also some fun facts associated with it: this location was the subject of one of the first actuality movies, A Sea Cave Near Lisbon (1896), and Aleister Crowley, a famous astrologer, magician and occultist, faked his death here in 1930. Ian Fleming, writer of the iconic character James Bond, lived in Cascais for a while. He was inspired by the sights and the environment of the time (as he visited during World War II) to write Casino Royale, said to have been inspired by Europe’s largest casino: the Casino Estoril in Cascais. 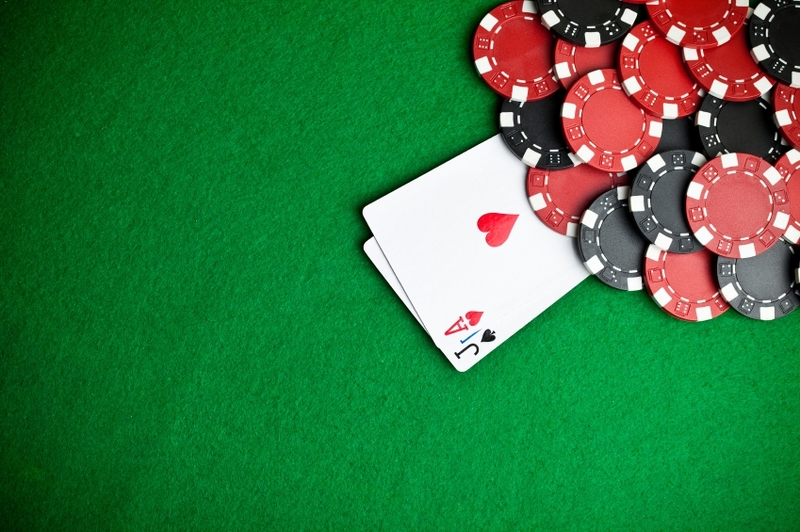 This casino had the reputation of being a gathering point for spies and adventurers, so it’s not surprising to see the similarities to Fleming’s novel! Whether or not you’re on a budget, you will still be able to appreciate just how much everything costs here. While some things will be more expensive than others, transport in Portugal tends to be cost-effective, including to and from Cascais. This means you’ll have the chance to take day trips to several different locations nearby without fear of going over your holiday budget! Examples include Sintra and Lisbon. We can’t not mention the beaches, of course. After all, winter won’t last forever, so it’s time to start thinking about golden sand and blue waters… and Cascais has plenty of both! There are many beaches in the area that are great for everyone, such as Guincho, Rainha, Tamariz, Cresmina and Ribeira beaches. If you’re visiting Portugal, don’t miss out on this stunning coastal town! Cascais has so much to offer, so feel free to get in touch with us and we’ll be more than happy to help with any query you may have. Stay up to date with our latest news and offers by following us on Facebook, Twitter and Google+.